Product Description Style Stash. 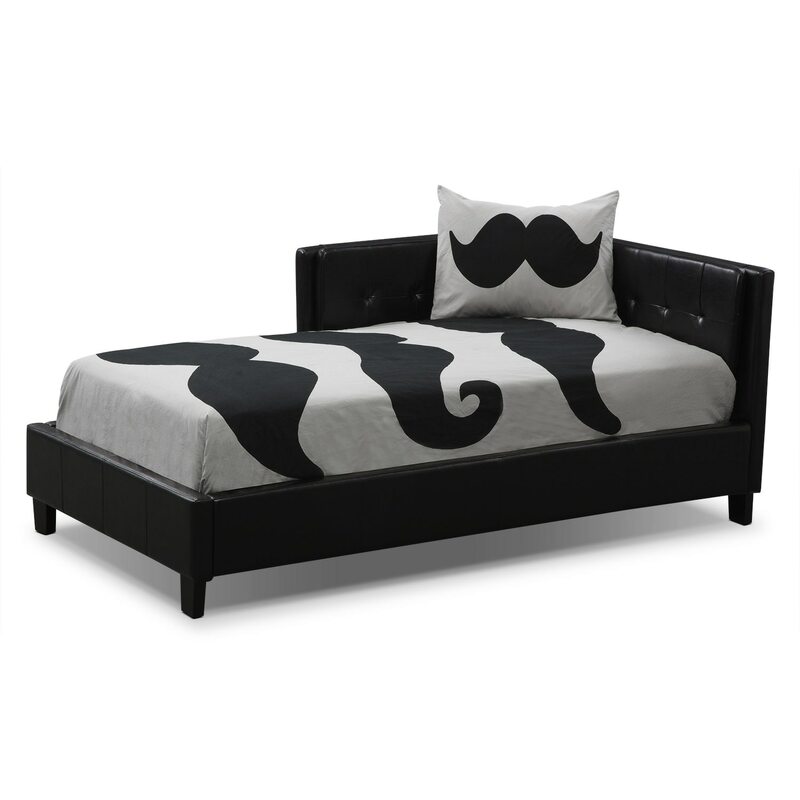 We moustache you to bring this adorably stylish bedding home! Pure gray cotton designed with black mustaches, the Stache Full/Queen comforter set creates a well-groomed room your child will love coming home to. Add fun, decorative pillows for the complete look. Three-piece package includes Full/Queen comforter and two shams. Free shipping! Have this in your home in 7 days or less. Price does not include bed. Available in select stores; call nearest store for details. Unique Features: Airy, light ensemble keeps you cool and comfortable. Pure gray cotton designed with black mustaches for fun bedding. Care Instructions: Machine wash separately and tumble dry on low heat. No bleach.